Boulder CO Rentals| Boulder Apartments Available for Rent. 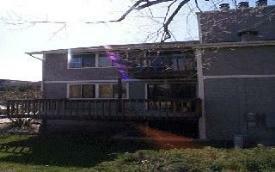 These Apartments Offer Various Floorplans and Are Close to the CU-Boulder Campus. Boulder Apartments Available for Rent. 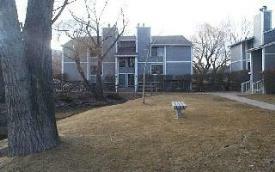 These Apartments Offer Various Floorplans and Are Close to the CU-Boulder Campus.